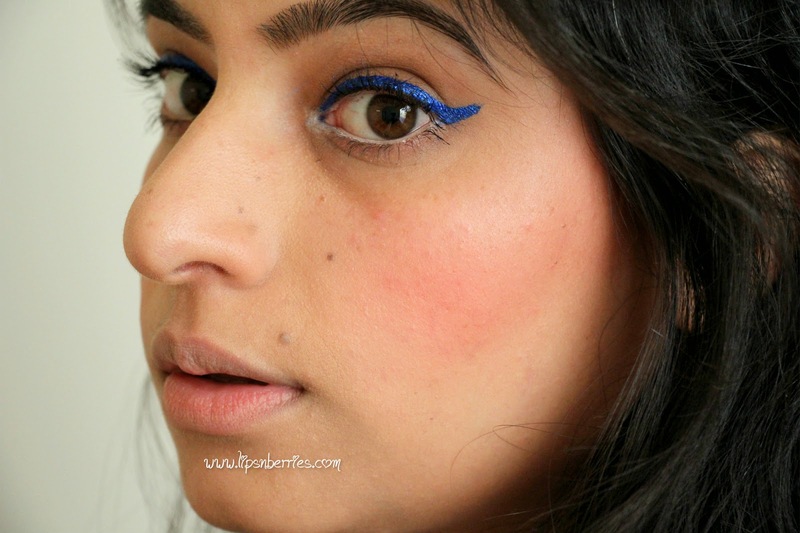 NYX Extreme Blue Studio-Liquid Eyeliner Vs. Lime Crime Eyeliner in 'Lazuli' | LIPS n BERRIES! Check out my new blue eyeliner? How's it? Cool? Just cool? Coz I'm obsessed with it! Presenting NYX Studio Eyeliner in Xtreme Blue- At $4.50 USD from Cherryculture.com, I might have scored a pretty big deal! 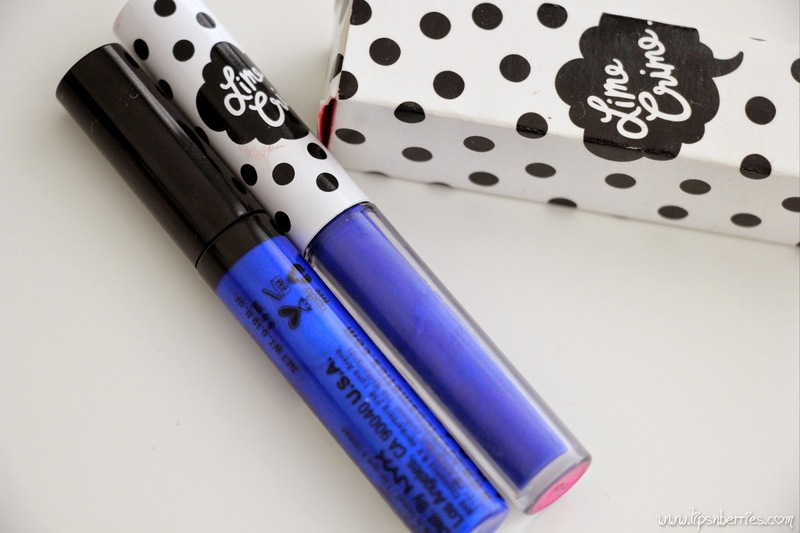 Lime Crime 'Lazuli' started a new obsession- Blue Eyeliners. 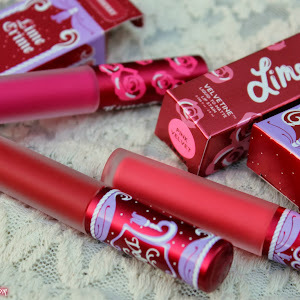 Since I won't be able to afford another one from Lime Crime anytime soon ($25 for a pint size!!)... I've found a good enough alternative in NYX. These are not the same shade...but blue nevertheless. 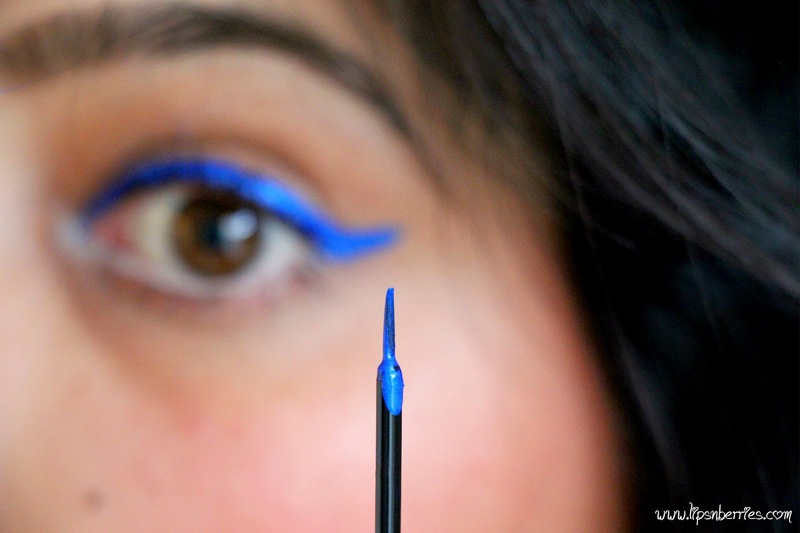 How does it compare to Lime Crime Eyeliner in 'Lazuli' you ask? - Both shades are totally different. 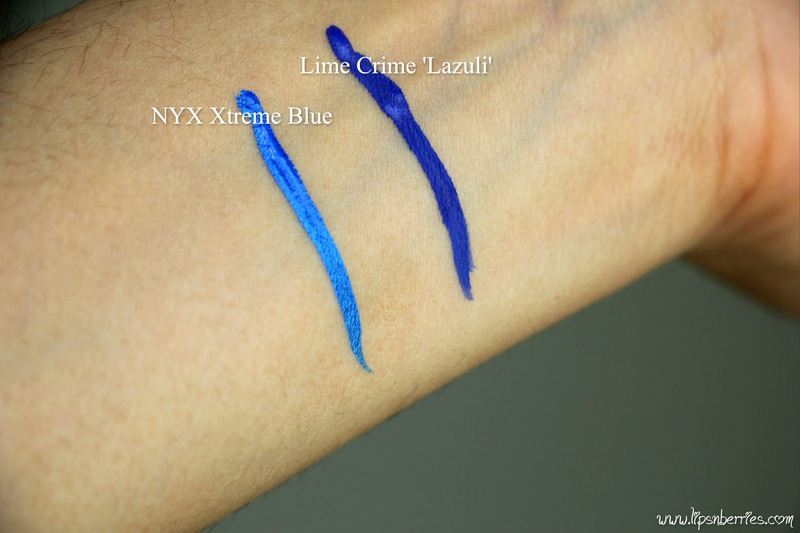 While Lime Crime Lazuli (full review here) is an azurite blue, NYX Xtreme blue is a metallic blue (See swatch below). - NYX one is more eye catching and multi-dimensional as it has that foiled metallic effect in it. - NYX Xtreme blue has passed the longevity test with flying colors. It stayed on all day. - NYX's brush (its a brush, not felt tip) is quite easy to maneuver & get that winged liner look. Both brands have brushes made of same type of fibres although I preferred Lime Crime's brush to NYX's. NYX one didn't have a very refined tip. Maybe I need to cut a bit of it? In saying that, I was able to create a winged liner look easily. Its so much better than felt tip ones any day. 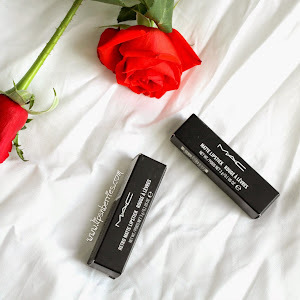 - Smudgeproof - I repeatedly touched with my fingers & NYX Studio liner just won't budge. Lazuli was like that too. Verdict: NYX has made me go weak at my knees again! 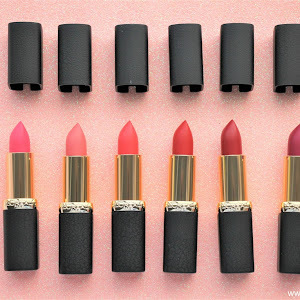 So many good products. 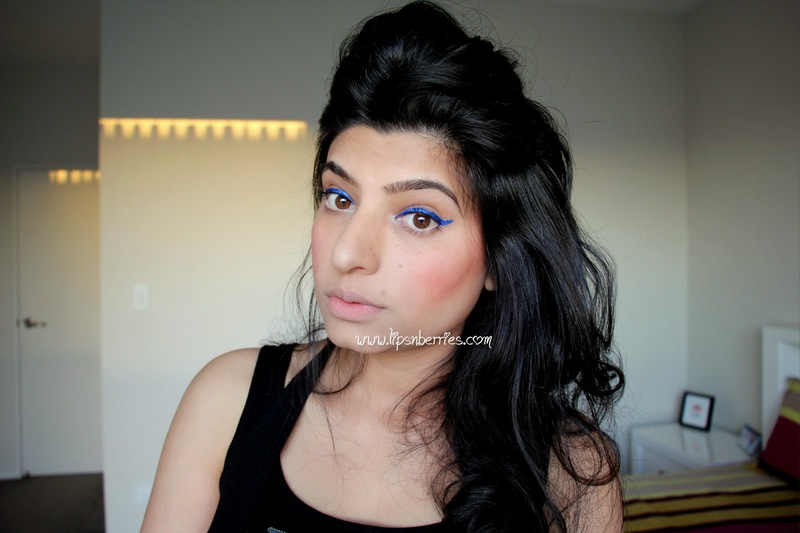 This Studio liner in Xtreme blue is a stunner for the price you pay ($4.50). 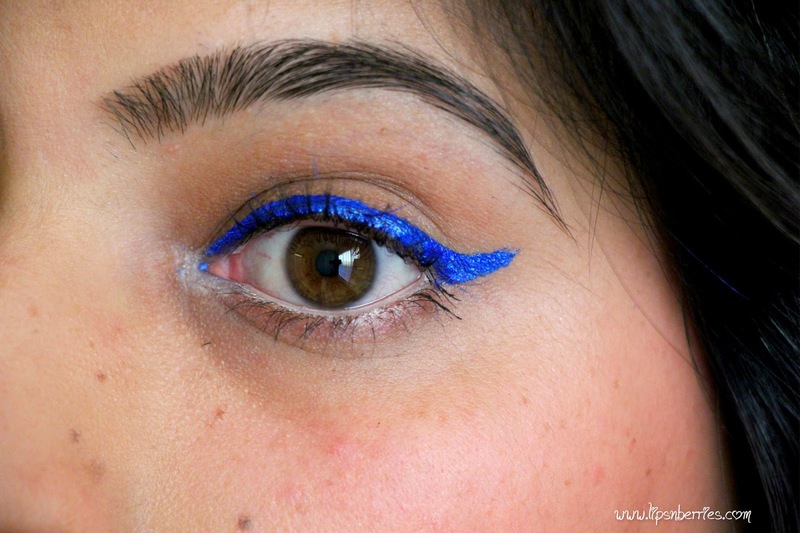 I cannot compare it to Lime Crime liquid Eyeliner in terms of color as both Lazuli & Xtreme blue are two totally different blues. Xtreme blue is a metallic royal blue with a foil finish. 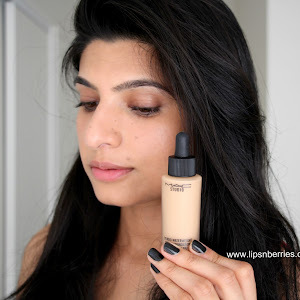 Its bright, bold, long-wearing, smudge proof & what not (Umm not waterproof!!). I say go buy, you won't regret it one bit!! P.S. Incase you didn't notice, I have brown eyes and blue totally complements them. Like Chocolate and ice cream! Ok.. forget the analogy but you get what I mean right? Are you a fan of colored liners? Whats your eye color and which shades work on your eyes? I'm so keen to hear!